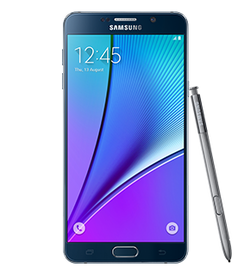 Front glass screen replacement, LCD and touch screen for the Samsung Galaxy Note 5 at affordable prices. Includes parts, labor, and a 90 day warranty. 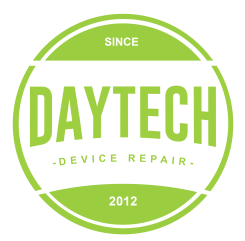 This is the right repair for you if your Note 5 phone's top glass is cracked and/or the picture underneath is damaged. This replaces the top glass, touch screen, and LCD.